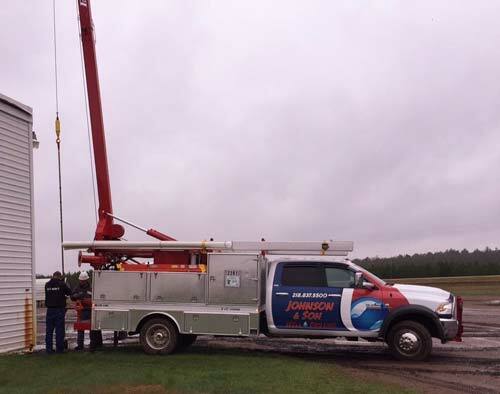 At Johnson & Son Well Drilling, we believe that knowledge is power. It’s important that homeowners understand some well basics to ensure that their new well system produces clean, safe water. To help make this happen, we strive for open, honest communication with our customers. 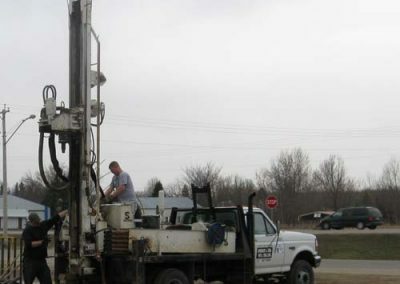 The better informed you are about your well-drilling project, the more likely you are to trust your well-drilling contractor. 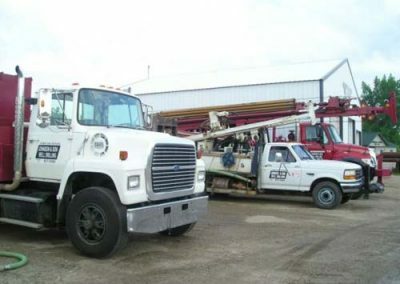 As a third-generation business with over 60 years of experience, you can trust that we know what we’re doing; there is no guesswork involved in our well-drilling process. 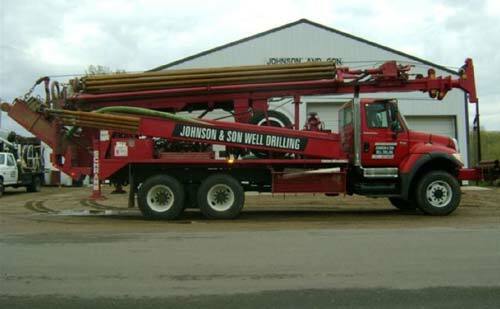 We’re proud to use Johnson’s stainless-steel well screen, as well as stainless steel fittings, which will never rust. 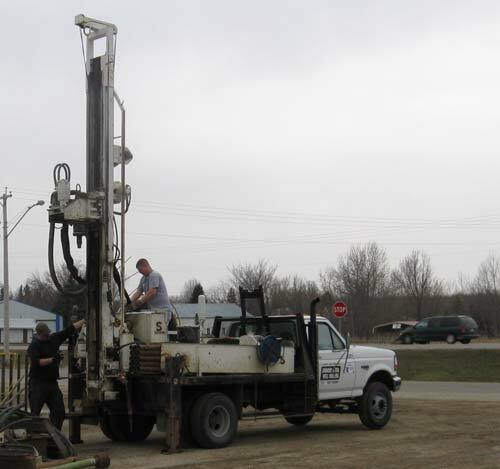 We produce high-quality, environmentally conscious well water solutions time after time. 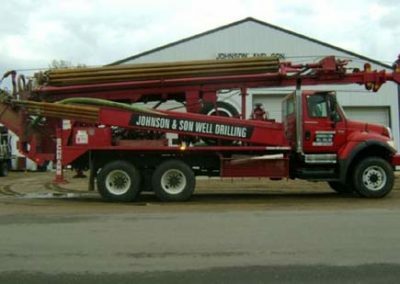 When you contact Johnson & Son, we’ll begin by asking some simple questions and perform a free site evaluation to determine the best location for your new well. 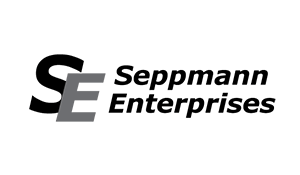 We want to make this an easy and smooth process for our potential customers. We have someone available in store or via phone to answer your questions. Bidding your Job: Next, we’ll provide you with a no-obligation estimate, which includes time, cost of materials and labor. 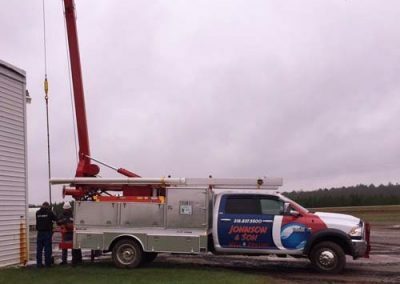 If you decide to proceed with us, we will then fill out a Well Permit, as required by the State of Minnesota, and contact Gopher 1 Call to have the utilities marked out in the area. Once the locates are marked, we can proceed with the drilling process. Intended Use: Is your new well intended for residential use, for seasonal use (such as a cabin) or for irrigation purposes? Each application has individual requirements. Location of the Well: While it’s ideal that your new well sit right next to your home, that’s not always a possibility. Things we’ll consider are the soil type, depth of the water, vegetation, topography and the location of the sewer. On average, well installation can be completed in two visits. Day One consists of drilling the well. Day 2 (not necessarily the next day) involves excavation for, and installation of, the waterline and pumping system. 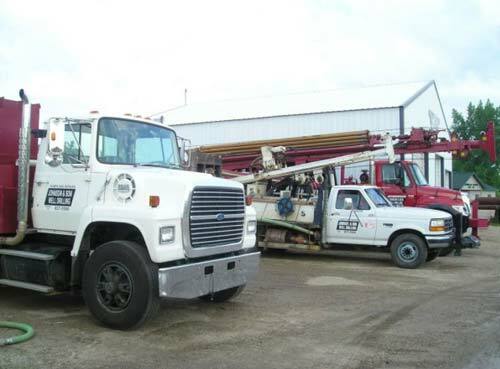 We’ll help you keep your current well clean and operating smoothly for as long as you need it. 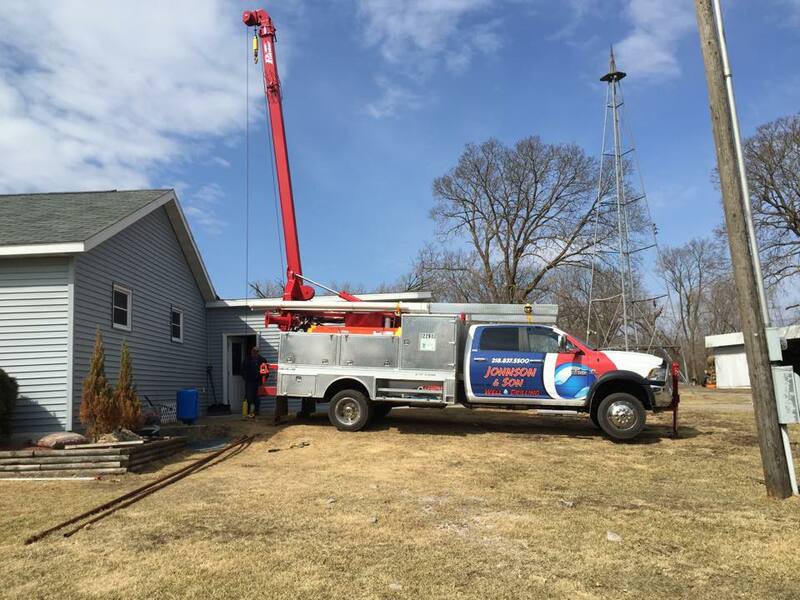 From inspecting an existing well to servicing homes and farms that are out of water, or sealing an abandoned well, we’re here when you need us. What are you waiting for? Get the good times flowing and call us today. Any Diameter or Depth: 4" - 12"
Hydrant Assist Kit, fully assembled and ready to go. In a way it “bullet proofs” the hydrant – elongates the life of the hydrant. Please do not hesitate to call with any questions you may have. We generally respond to all messages in under two hours! © 2018 Johnson & Son Well Drilling. Website by Arvig® Media.